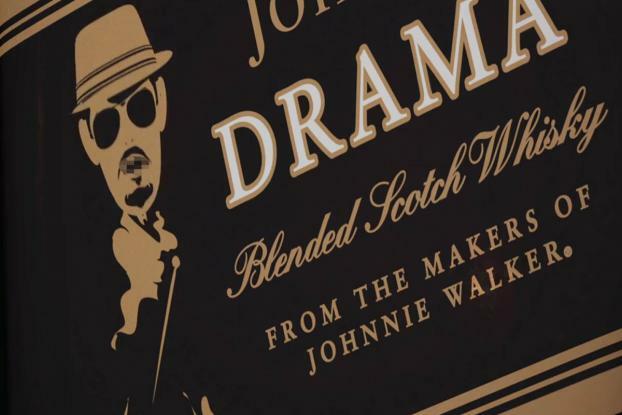 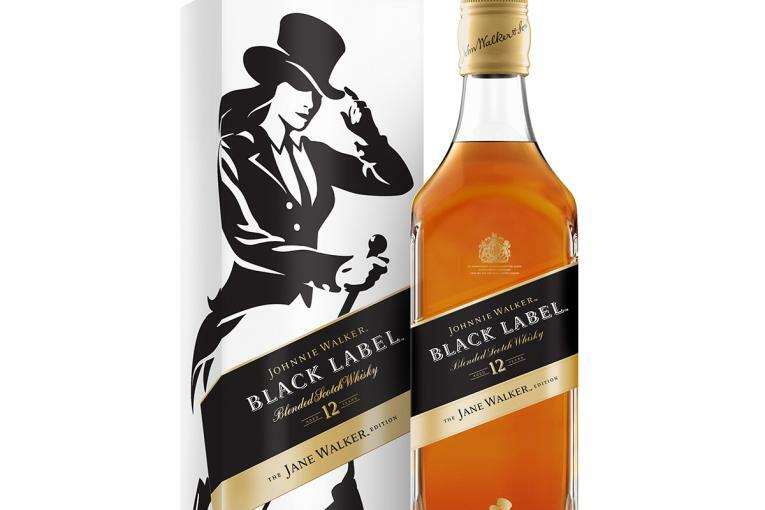 Johnny Drama, the lovably buffoonish dreamer of the "Entourage" ensemble played by actor Kevin Dillon, recently became a new spokesman for Diageo's Johnnie Walker. 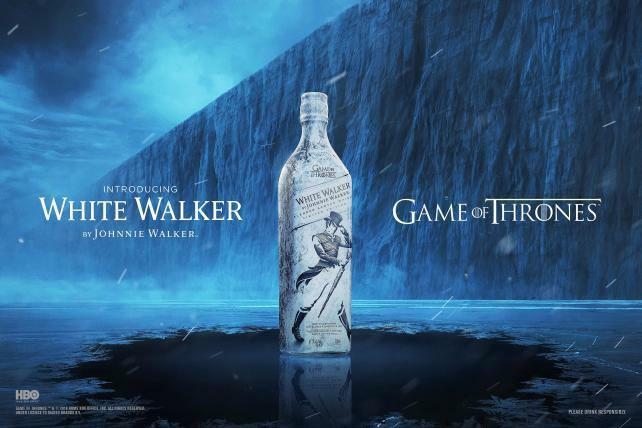 For Memorial Day, he makes a special appearance, on the side of the whisky's bottle, to issue a characteristically expletive-filled warning cautioning against the dangers of drinking and driving. 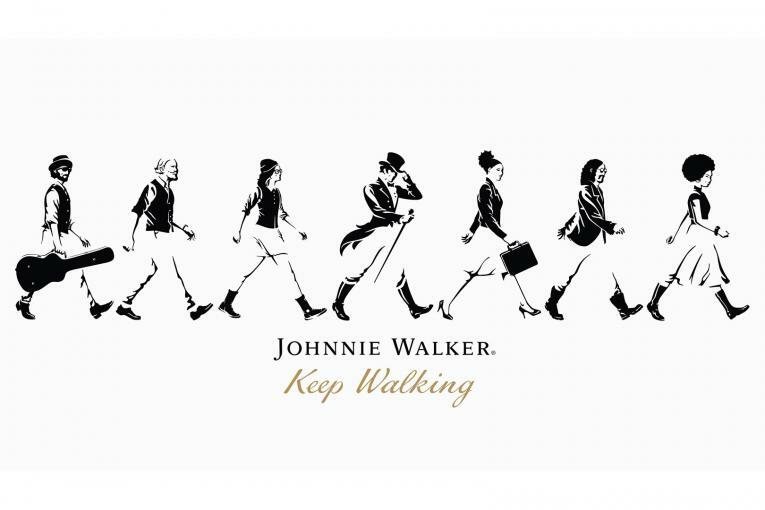 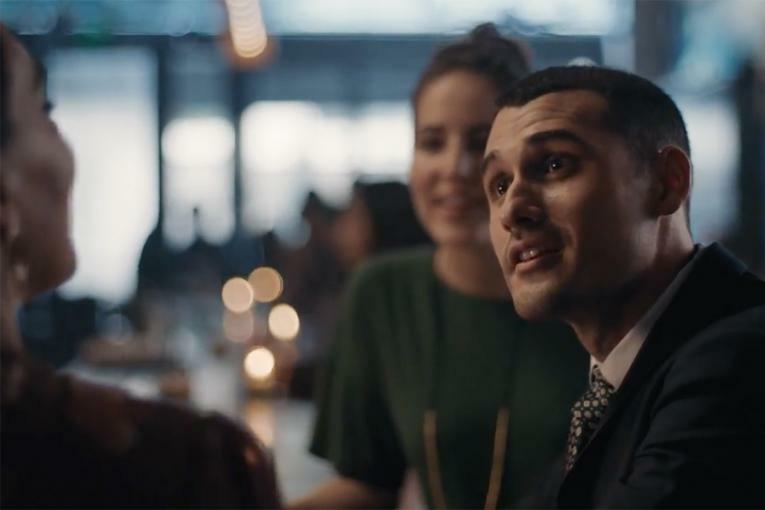 Cornerstone was the lead creative agency on the Johnnie Walker and Entourage partnership and oversaw creative on the responsible drinking digital short, which debuted on the brand's YouTube channel.